Free Colorful Retro Design Background Vector Graphic | Free Vector Graphics | All Free Web Resources for Designer - Web Design Hot! 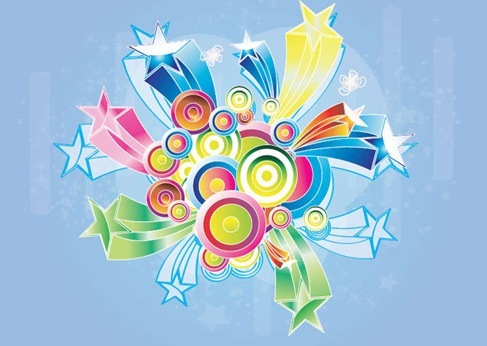 Colorful Retro Design Background Vector Graphic. This entry was posted on Friday, July 16th, 2010 at 8:01 pm and is filed under Free Vector Graphics . You can follow any responses to this entry through the RSS 2.0 feed. You can leave a response, or trackback from your own site. I would like to start off by stating, thank you for providing me with the information I’ve been searching for. I’ve been surfing the net for three hours searching for it and would have given my right arm if I would have located your website sooner. Not only did I find what I was searching for, but also found answers to questions I never thought to ask myself. Thank you for your wonderful web-site!